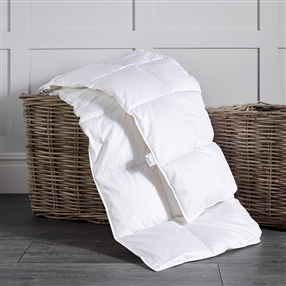 Our European duck down filling is a delightful blend of down and feather and is one we love. 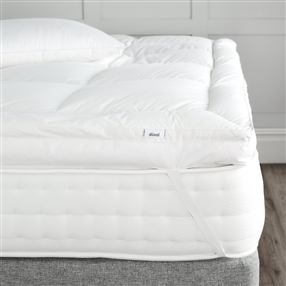 With 70% down and just the right amount of feather to add substance and support, lie back, relax and allow your head to be cushioned! 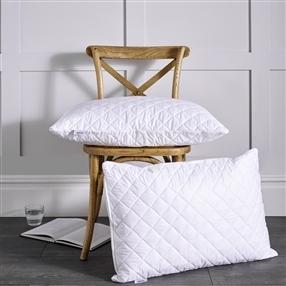 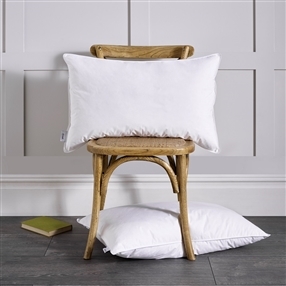 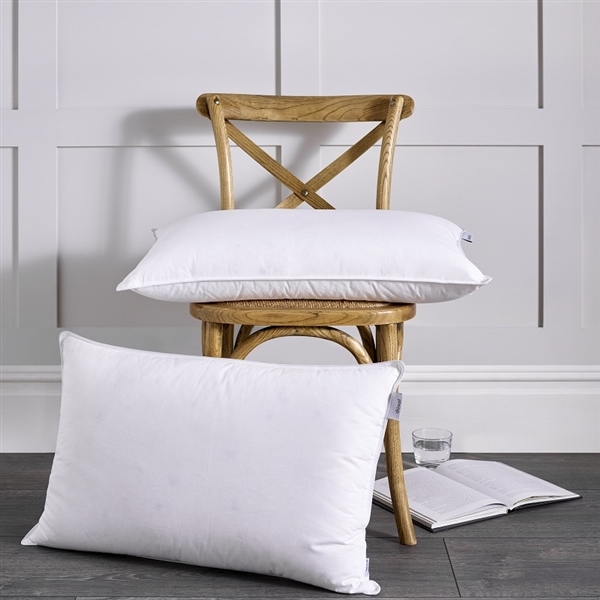 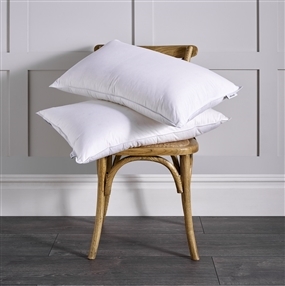 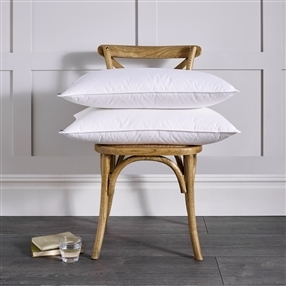 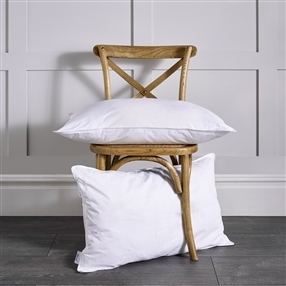 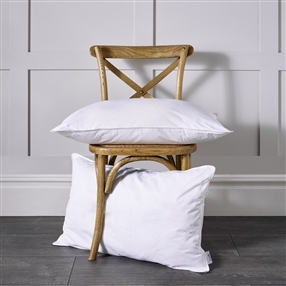 The 300 count cotton case and piped and double stitched edges ensure that this pillow has been finished with quality in mind.